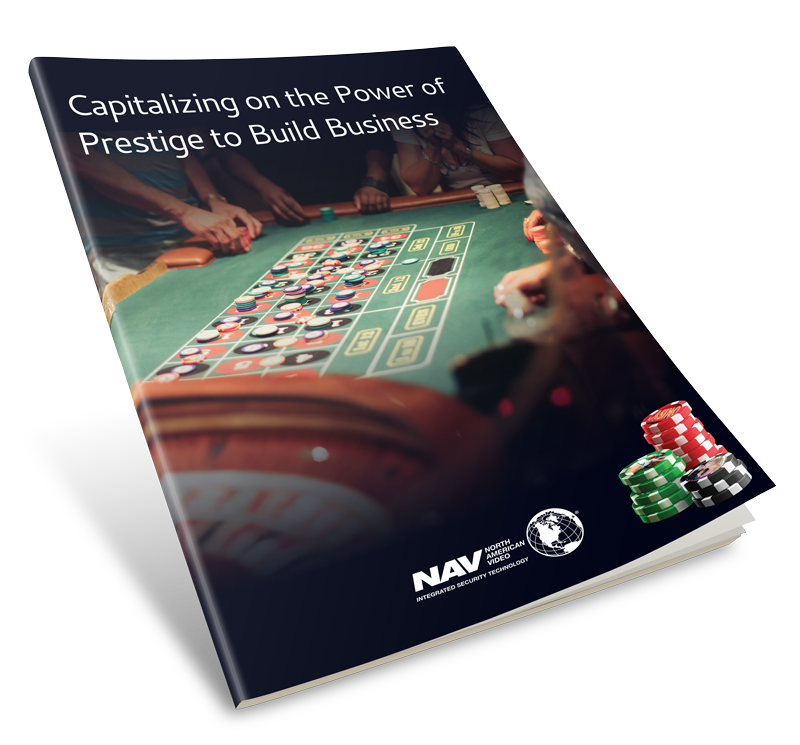 North American Video (NAV), the leading security systems integrator in the gaming industry, is hosting its 3rdAnnual Surveillance Symposium at its Las Vegas Offices on October 10th, 2018. The one-day event provides security management with the opportunity to network with their peers, and learn more about leading edge technologies and products on display from over 20 leading manufacturers. Special guest speaker Willy Allison, Founder and Managing Director of World Game Protection, Inc., is also slated to shares his insights on the state of the physical security industry with attendees. 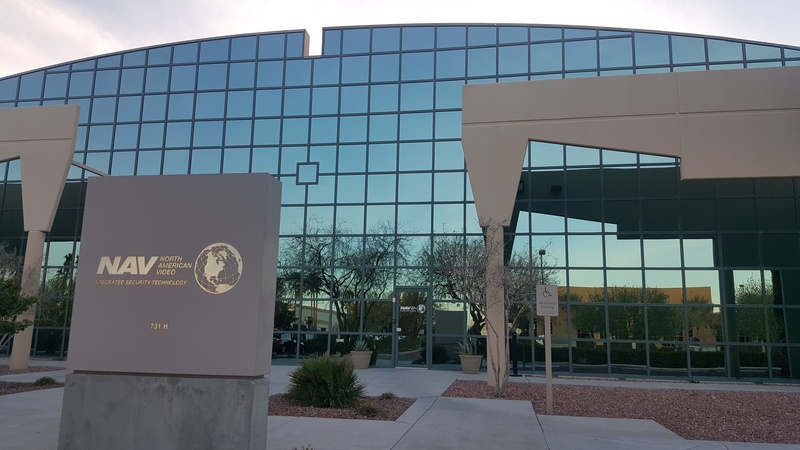 NAV’s 3rd Annual Surveillance Symposium is scheduled to take place on Wednesday, October 10th, 2018 from 10:00AM until 6:00PM at NAV’s Las Vegas office. All qualified security professionals in the gaming, hospitality and commercial/ industrial markets are welcome to attend. View the Symposium’s full itinerary and RSVP at www.navcctv.com/surveillance-symposium-rsvp.